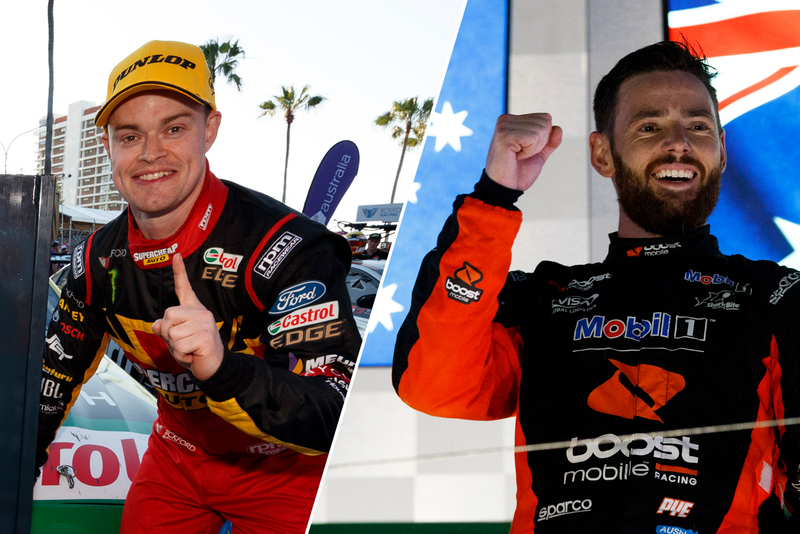 James Moffat left and Scott Pye joined a unique club of drivers during the 2018 Virgin Australia Supercars Championship – those with a single victory to their name. Moffat had been a member since August 2013, when he won at Winton with Nissan, but checked out in October when he and Chaz Mostert claimed the Saturday Vodafone Gold Coast 600 race. Pye, meanwhile, joined what is currently a 20-strong group in March, when he took out the Saturday evening race at Albert Park. That was the Mobil 1 Boost Mobile Racing driver's 165th career start, having made his debut in the 2012 enduros. In late-2017 there was an influx of new members, with Cameron Waters and Richie Stanaway's victory at Sandown, and Luke Youlden winning Bathurst alongside David Reynolds. While Youlden still only has 52 Supercars Championship race starts to his name, having never raced full-time, his wait dwarfed Pye's. 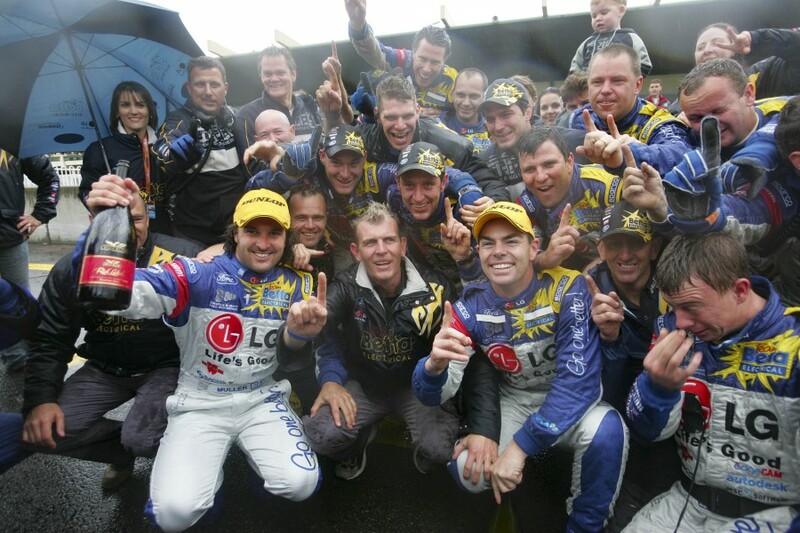 That famous Bathurst victory with Erebus and Reynolds came in Youlden's 18th Bathurst start, his very first visit coming back in 2000. So who else is in the club? Supercars.com runs you through the list. The Australian Touring Car Championship was contested as a single race between 1960 and '68. That gives McKay's victory at Gnoo Blas driving a Jaguar Mk I in January 1960 a unique place in history, as the first ever race winner and champion in what we now call Supercars. Pitt's record mirrors McKay's, his win also coming in a Jaguar, at Lowood in Queensland in September 1961 to become that year's champion. Amid the era-defining Brock-versus-Moffat rivalry, Gulson took an Alfa Romeo 2000 GTV to success at Oran Park. It wasn't quite a giant-killing performance, though, with that weekend's format split into standalone races for under and over three-litre engines. Gulson won the former, while Moffat beat Brock in the latter. O'Brien took a victory at Amaroo Park in his rookie season, 1976, driving an SLR 5000 Holden Torana. Aged 21 years and 23 days at the time, he was finally bettered as the youngest-ever race winner by Rick Kelly's Bathurst win in 2003. Nelson's win aboard a Ford Capri Mk I is along the same lines as Gulson's five years earlier, with Oran Park again splitting the races based on engine capacity. 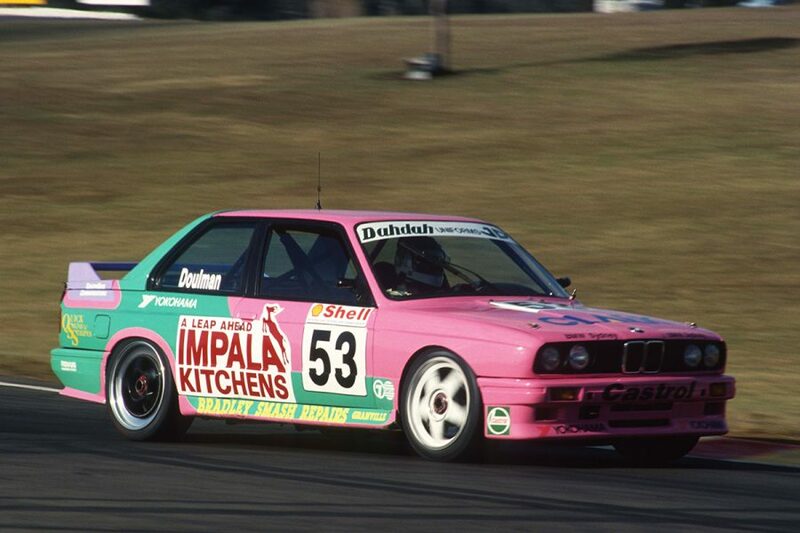 The record books show Peter Doulman won the first race of 1993, driving a BMW M3, pictured above at Oran Park. 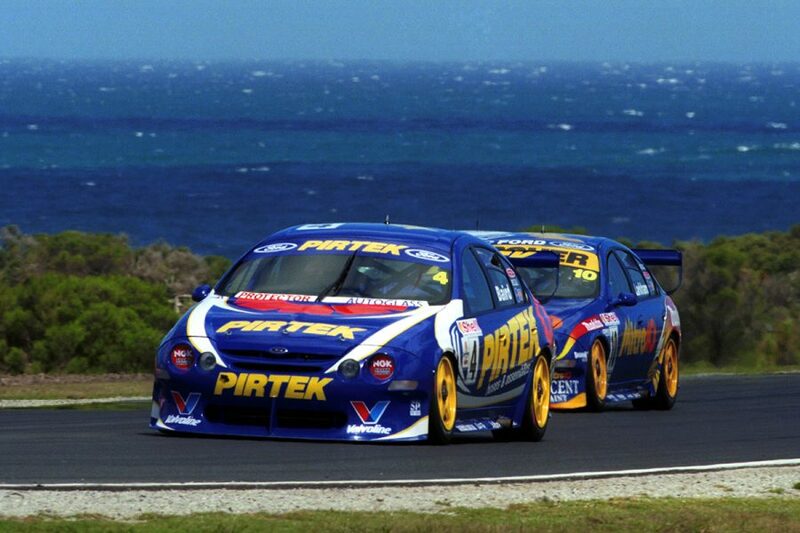 Alongside the then-new 5.0 litre V8 platform, two-litre touring cars continued to race as a class within the Australian Touring Car Championship. The original idea was to have seperate under and over 2.0 litre heats before an all-in final, but that idea was scrapped after the Amaroo opener. 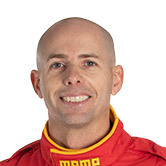 A highly-rated Kiwi with British Touring Car Championship experience, Baird was signed by Stone Brothers Racing in 2000, to replace the US-bound Jason Bright. 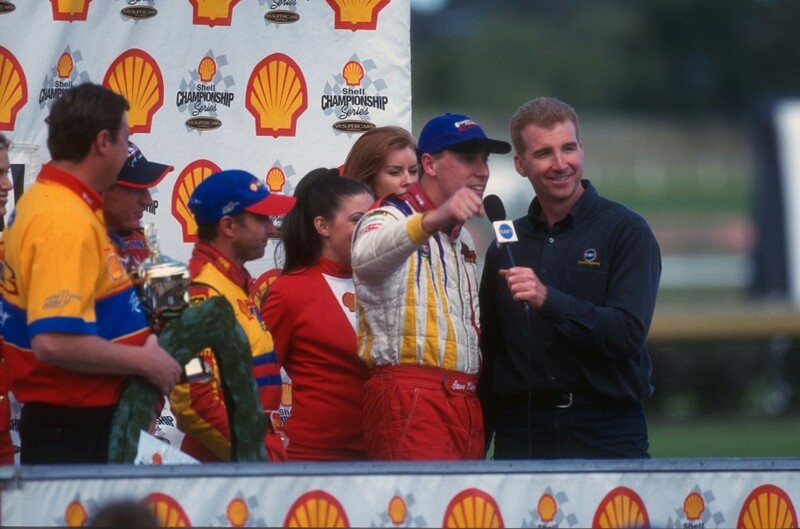 While the partnership only lasted a single season with Baird 15th in the points and replaced by Macros Ambrose, he started in style, winning the second leg of the Phillip Island opener. Larko's sole Supercars win came after one of the biggest accidents we've seen in the modern era, his startline fireball with Paul Morris at Oran Park. That destroyed the AU Falcon Larkham started the year in, but three weeks later he was back on the grid in a new Mitre 10 Ford, leading Race 2 at Calder from start to finish. Calder was that year one of a handful of events to include a reverse top-six grid second race, helping Larkham's cause. 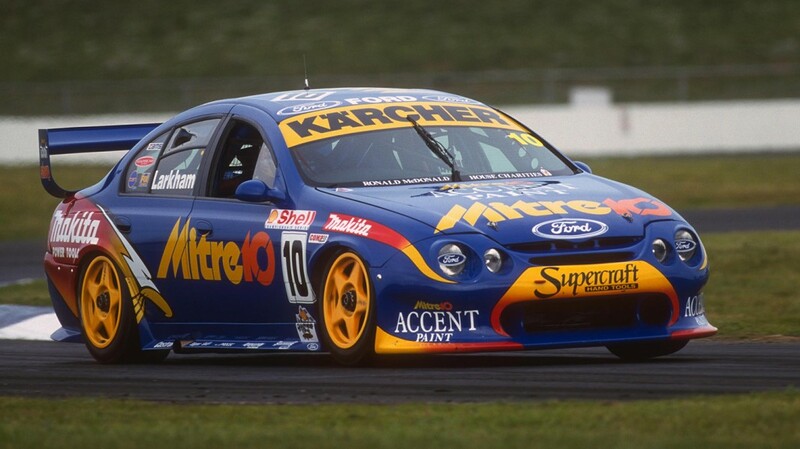 With the maligned AU Falcon, Ford wins were relatively rare in 2000, only accounting for eight of the year's 33 races. But between Baird, Larkham and Ellery, three of them help form this group. On a rare weekend of dominance for the Blue Oval, Ellery took his privately-run Supercheap Auto entry to a Race 2 win - another reverse top six grid - and second for the weekend at Sandown. Wills had a whirlwind 12 months that led to his Queensland 500 victory with David Besnard and Stone Brothers Racing. He won the Dunlop Super2 Series title, was signed and then flung by Briggs Motorsport in the main game and then picked up by SBR for the opening enduro, covering for the unavailable Wayne Gardner. 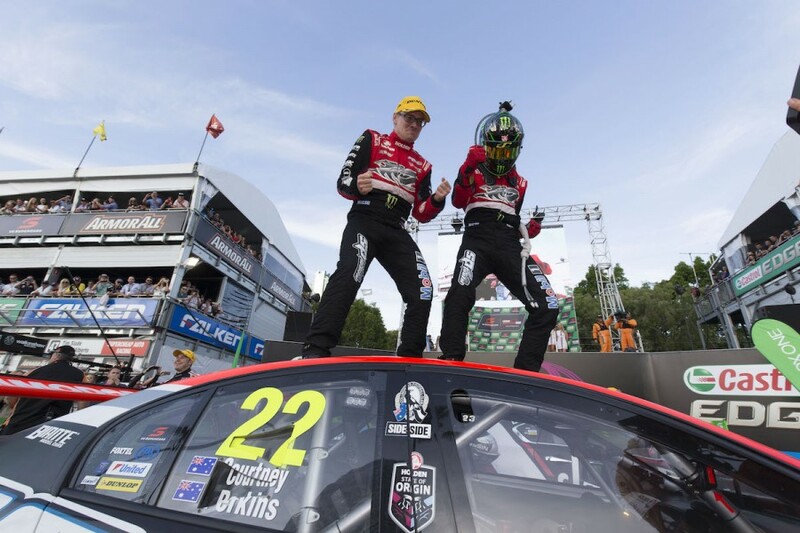 When Greg Murphy ran out of fuel on the penultimate lap, Besnard pounced, taking what was the only win of Wills' 133-start Supercars career. Ritter's win also came in a Stone Brothers Racing Falcon, and also came in memorable circumstances. 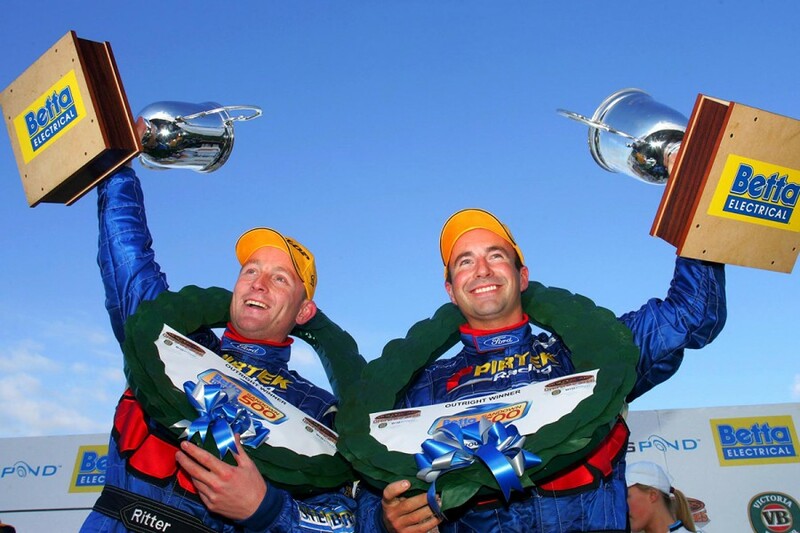 Then a leading co-driver, Ritter was signed to partner defending champion Marcos Ambrose and the pair won the opening enduro; Ambrose fighting back after Ritter lost time with a spin. The result helped Ritter secure a full-time drive for 2005 with Ford Performance Racing, but that was ultimately an ill-fated campaign. Triple Eight has never shied away from putting internationals in Supercars for the endurance races, including two-time Le Mans winner Earl Bamber alongside Shane van Gisbergen this year. Then part of T8's all-conquering Vauxhall BTCC program, Muller had co-driver roles in 2004 and '05, after a pair of Supercars forays with Walkinshaw Racing. In 2005, he was alongside title contender Craig Lowndes and the pair took out the Sandown 500, but then had a troubled Bathurst. The dearly-missed Kiwi breaks the trend of drivers recording their only Supercars win in an enduro. Richards' came with Tasman Motorsport at Winton in 2006, in that year's controversial format featuring full field reverse grids for Race 2. He finished three laps down and 27th after troubles in Race 1, with fifth on the grid in Race 2 duly converted into a comfortable win. While that was a reverse-grid race, it's worth noting Richards had qualified third-fastest for the weekend, and he capped the round with eighth in the final. International drivers joining regulars at Surfers was the norm in the early 2010s, but Lyons' case was tinged with tragedy. 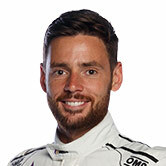 Having just contested the 2011 enduros with Tekno, he was a late sub for Will Power, who was injured in the Las Vegas IndyCar accident that claimed Dan Wheldon's life one week earlier. 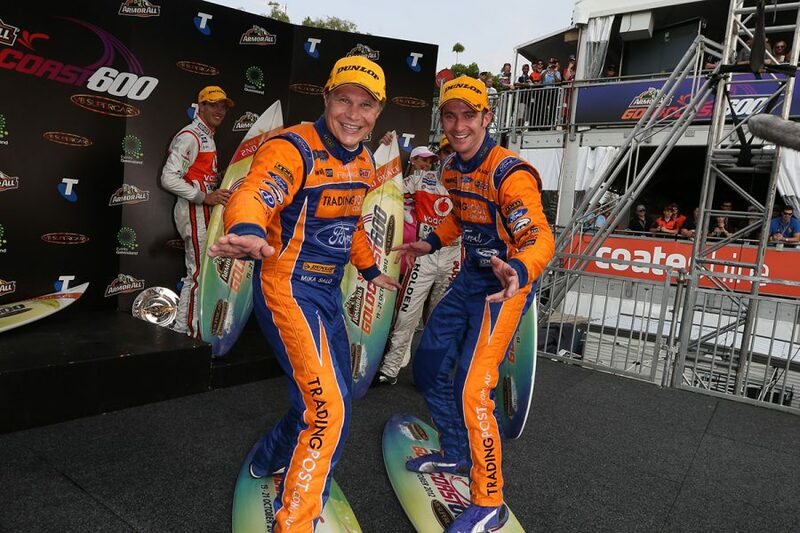 Lyons and Mark Winterbottom finished third on the Saturday and then won on the Sunday, beating Jamie Whincup and Sebastien Bourdais. 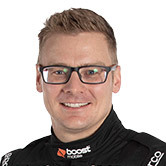 Ex-Formula 1 driver Salo took part in all three of the international driver events on the Gold Coast, with Walkinshaw Racing and then Ford Performance Racing. 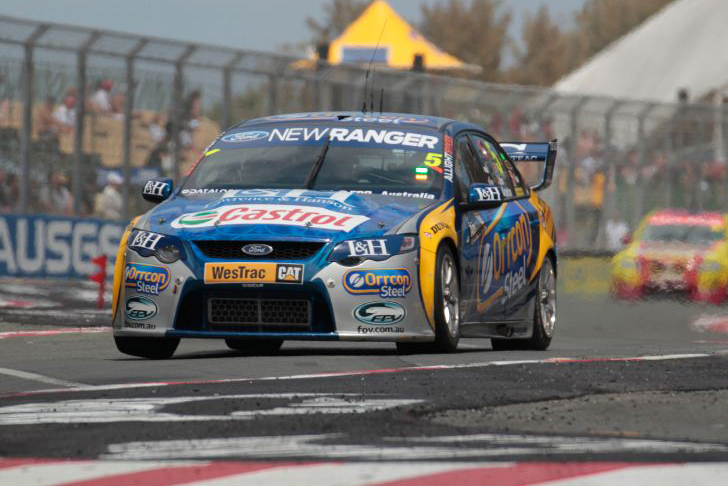 He teamed up with Will Davison in 2011 and '12, the pair combining to win the very last race of the format. 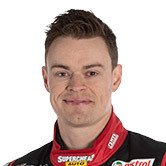 Perkins was signed by the then Walkinshaw-run Holden Racing Team for the 2015 enduros to partner James Courtney, after spending '14 in the main game with Charlie Schwerkolt and FPR. But they didn't actually drive together until the Gold Coast, on the account of injuries Courtney sustained in a freak pitlane accident at Eastern Creek in August. On the weekend Courtney returned, he and Perkins took out the Sunday race. Waters and Stanaway teamed up to win the 2017 Enduro Cup opener in Melbourne. Waters withstood late pressure from Scott McLaughlin, with the victory also the only podium of Stanaway's 38-start Supercars career so far. It was also the first for Waters as a lead driver, his only prior visit to the rostrum coming as co-driver to Chaz Mostert two years earlier. The 'little team or rejects' took out the Great Race in 2017, in a popular victory for Erebus Motorsport. 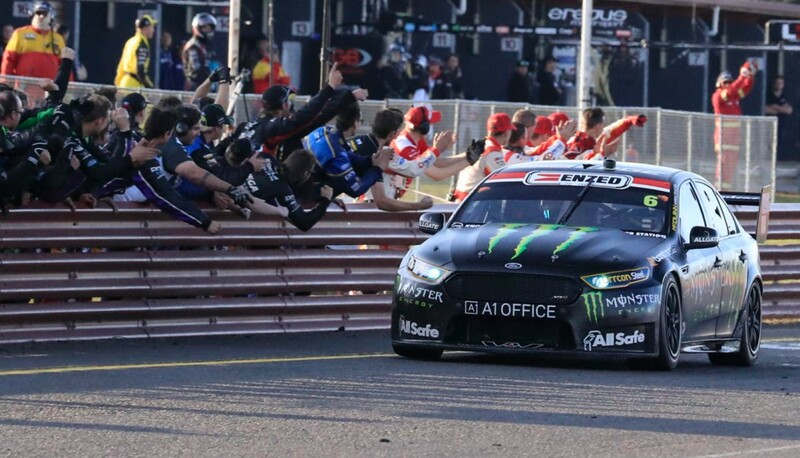 That phrase applied to many involved in the program, including Reynolds and chief engineer Alistair McVean who arrived as FPR and Walkinshaw outcasts respectively. 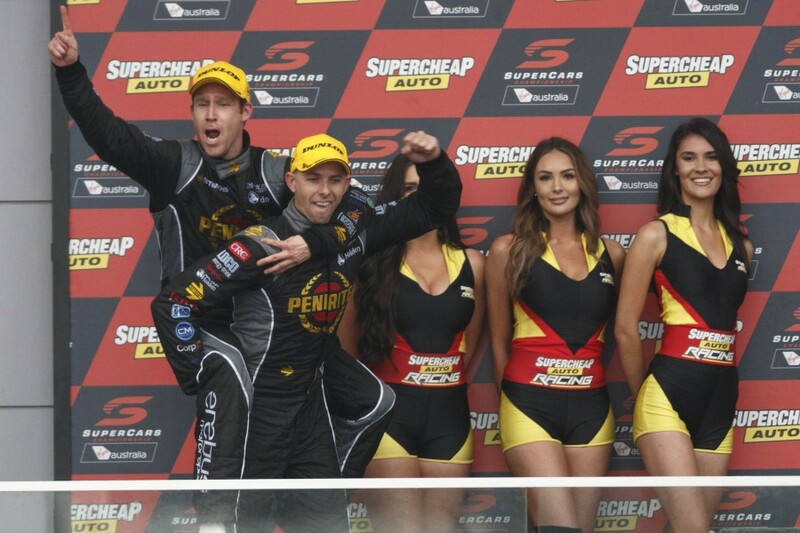 But victory was particularly sweet for Youlden, with Erebus the seventh team he's raced for at Bathurst over 18 years, after being shuffled out by DJR Team Penske. 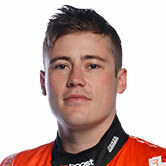 Having made his full-time debut in 2013, former Triple Eight junior Pye went the long way to a maiden Supercars victory. 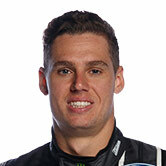 After stints with Lucas Dumbrell Motorsport, and DJR/DJR Team Penske, he arrived at Walkinshaw Racing in 2017. That tough campaign had some signs of promise, before the Holden outfit welcomed new partners Andretti Autosport and United Autosports late in the year. Its 2018 started with a major uplift in form, including Pye taking out the third Albert Park race amid rain and increasing darkness.